Until recently, we have been using breathable, muslin blankets to swaddle Vivian before laying her down in her crib. That was the only thing that helped to keep her asleep. Yes, I realize that is not what is recommended...You handle the decisions for your children and we will handle the decisions regarding our children...#kthanks. We decided that we would have to ditch the swaddling once she became more mobile and could roll over. Well a couple of weeks ago she began rolling over and moving around in her crib, so it was time for us to say goodbye to swaddling. We were not sure what our next move was. We knew it would most likely be a sleep sack of some kind, but were worried that it would not give her the comfort she craved in the form of being swaddled or held. 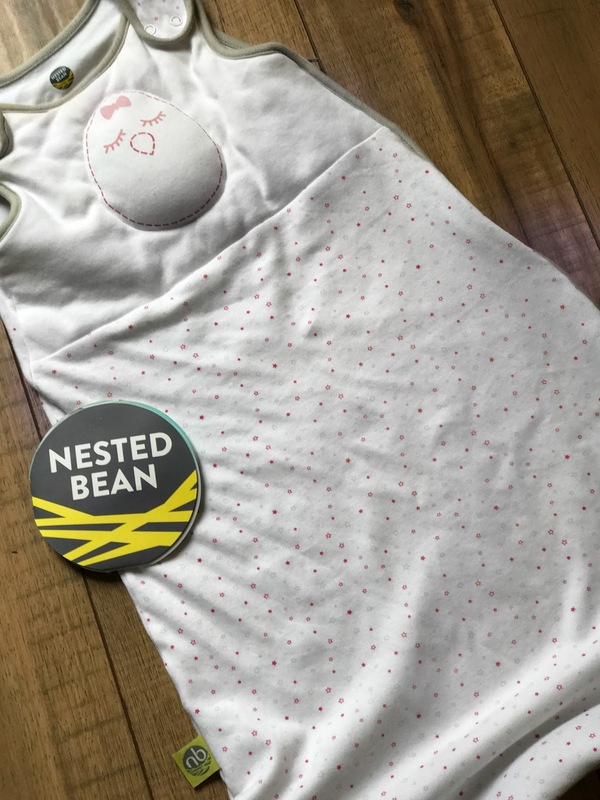 Around the time we were looking for sleep sacks to try, Nested Bean reached out to me to see if I would be interested in trying out their product. I began researching their product to see what sets them a part from the millions of other sleep sacks out there. 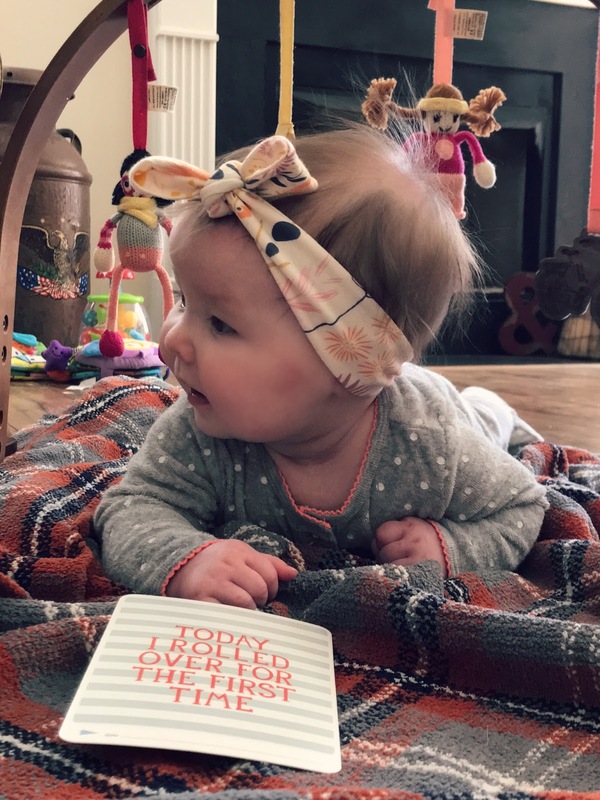 I quickly found that they offer very unique and thoughtful products for parents and their babies. 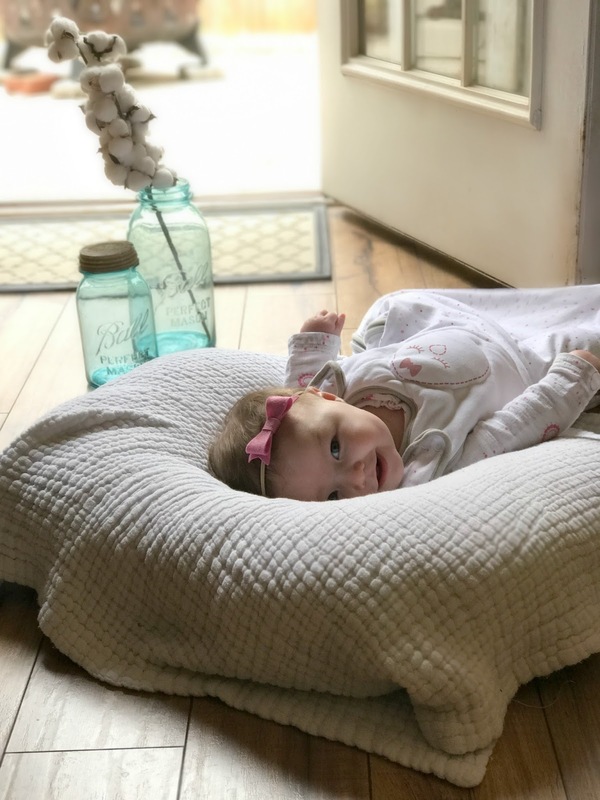 Here are a few things I love about the Zen Sleep Sack for our daughter, Vivian. Weighted patch on the front chest of sleep sack helps to simulate touch. Babies crave contact and are comforted by it. The weighted patch helps to comfort Vivian and allows for her to be put down in her crib easier. I am picky about this as I really try to only dress my kids in 100% cotton. The material used for the Zen Sleep Sack is incredibly soft. I love that they offer a warmer sack for the winter months and a lighter one for the warmer months. 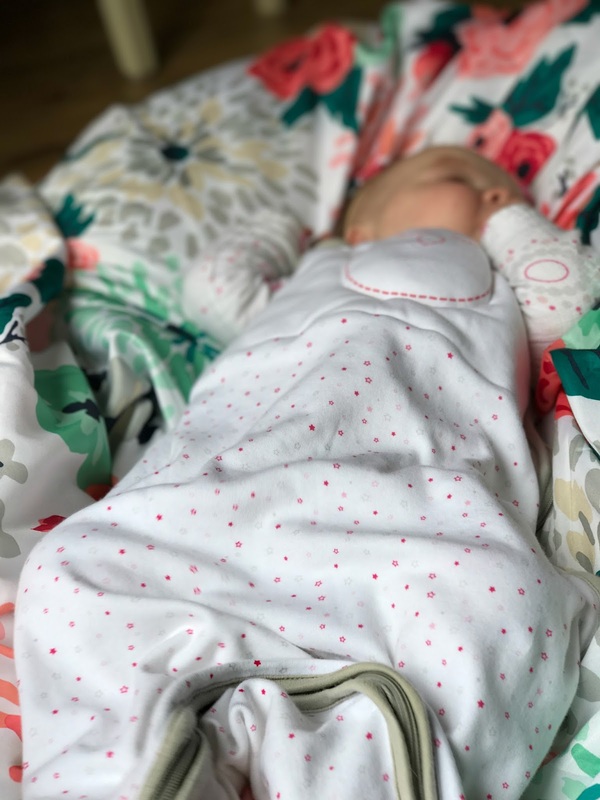 This makes it really easy to change Vivian's diapers at night without having to get her all the way out of her sleep sack, which would cause her to become fully awake and in turn harder to put back down after a late night bottle. I do not need to elaborate much on this. I do not have time for fancy materials that require special care. I need cotton items that can be thrown in a washer and dryer with all the rest of our clothes. The Zen Sleep Sack holds up well in the washer and dryer. These shoulder tabs are great for accommodating your growing babe. They are easy to snap together and are smooth and sewn into the material very well so as to not irritate your baby's neck. The sacks come in 3 -6 month and 6-12 month sizes. 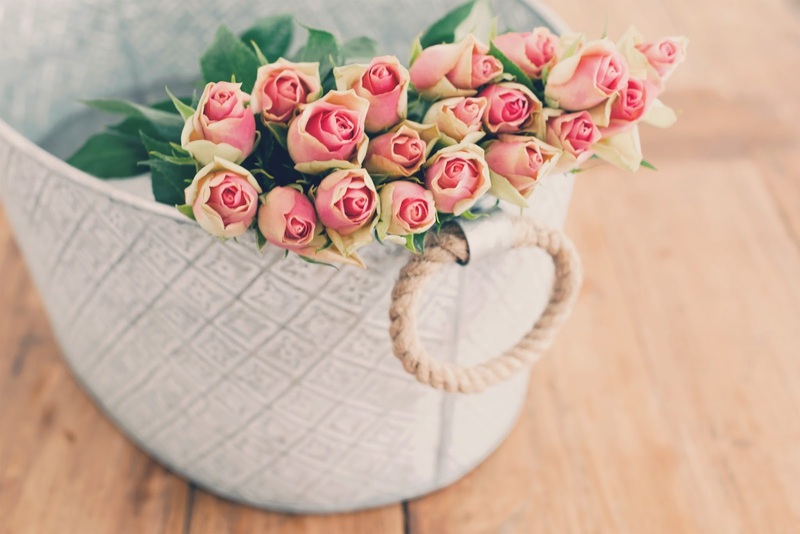 I am thrilled to be able to offer a discount to my readers. Use code REDVELVET10 to receive 10% off of your order at Nested Bean. 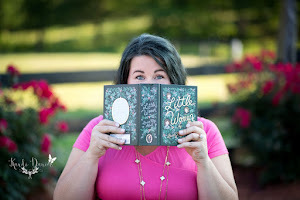 I know I have several mamas out there who are expecting or have recently had a baby. I cannot recommend this sleep sack enough. It is one of the best baby products we have used with Vivian and I plan to purchase another one soon.